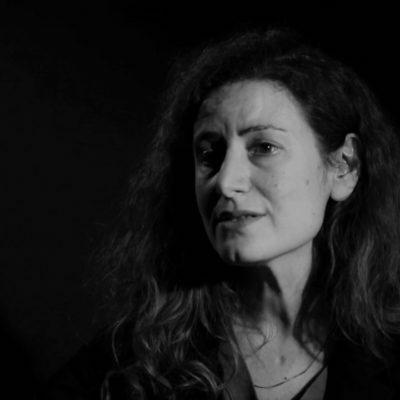 With a PhD in Art History, Marcella Lista is, since 2016, Chief Curator of the New Media Collection at the National Museum of Modern Art – Centre Pompidou, Paris. She has devoted research work to the visual culture of sound. Her work also deals, more broadly, with experimental artistic practices involving film and video, installation, dance and performance. She was previously Associate Professor in History of Art in Université de Limoges and Head of Programs of the Auditorium of the Louvre Museum in Paris, where she has notably launched a series of contemporary art projects. She has recently published : “Noter les seuils de l’écoute : entretien avec Lawrence Abu Hamdan”, Les Cahiers du Musée National d’Art Moderne, Hors –série 2017 « Notations », Paris, 2017 ; and the exhibition catalogue, Ryoji Ikeda : continuum, Paris, Editions Xavier Barral, 2018. She has recently curated exhibitions in the following centres : Beirut Art Center, Beirut; Carré d’Art, Nîmes; Centre Pompidou, Paris; Kanal-Centre Pompidou, Brussels ; and for the Prix Marcel Duchamp 2018.